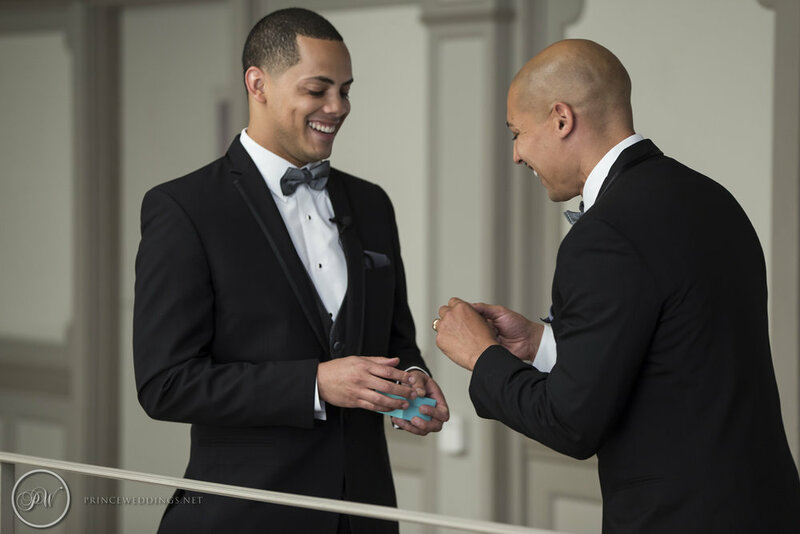 Connections were truly made at Raymond and Joseph’s wedding ceremony on May 25, 2017. 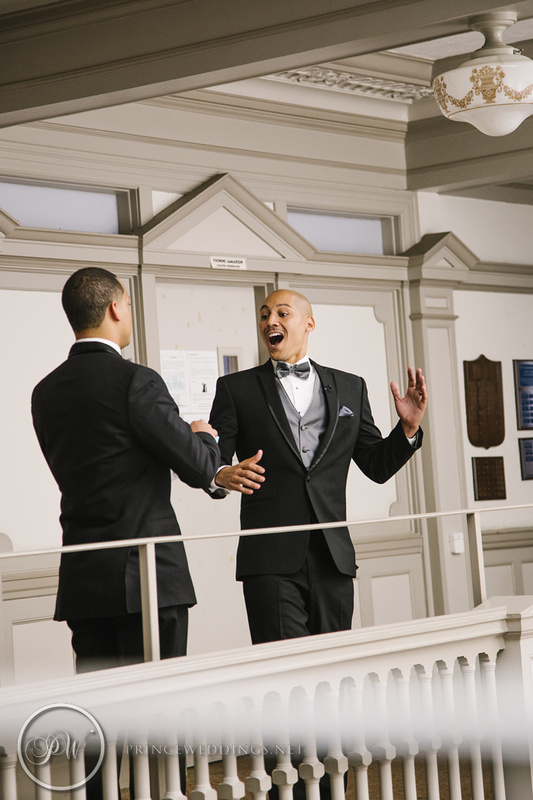 The grooms got ready at the First Congregational Church in Long Beach. 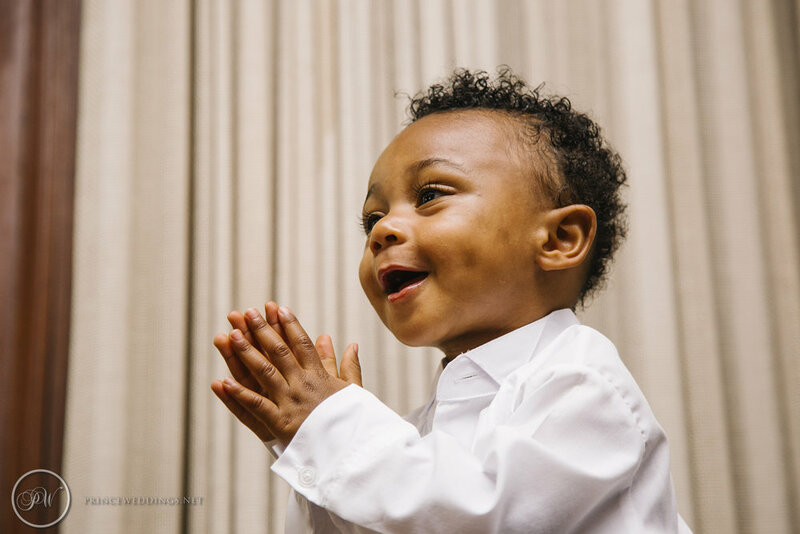 Prince photographers Thamer and Jason were there to capture Raymond and Joseph’s First Look. Raymond presented Joseph with a special gift which made the moment even more special. At the ceremony, Prince Productions was there to capture the moment that Raymond and Joseph sealed their union with a kiss. We moved to the reception in the Empire Ballroom at The Skyroom located in Long Beach. Prince Wedding videographers were ready to get the moment when the newlyweds made their grand entrance. Toasts were made congratulating the new couple and reminding everyone to always surrender to love. The night ended with Raymond and Joseph dancing and laughing with their family and friends. 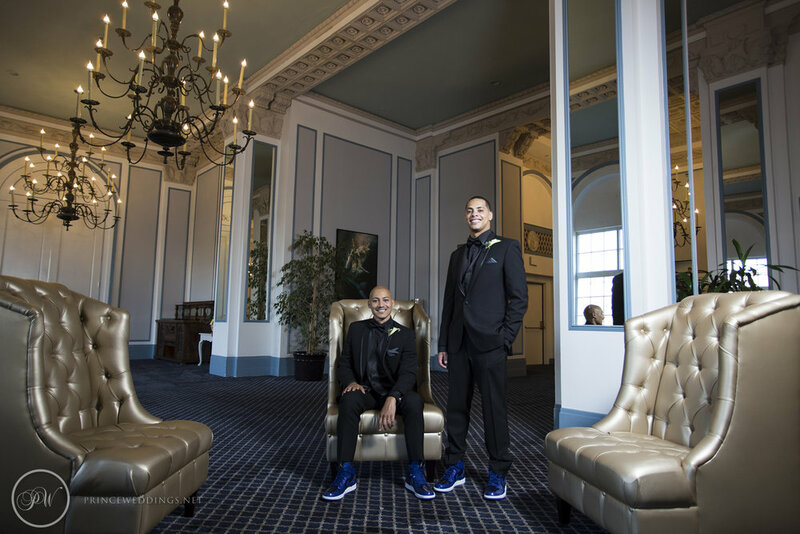 To Raymond and Joseph, thank you for letting Prince Weddings be there to capture your special day with your family and friends. We wish both of you the best in your new journey together.